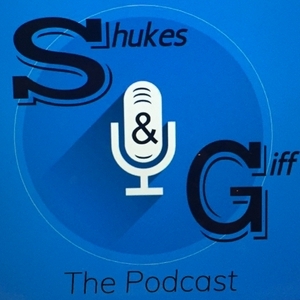 Shukes and Giff The Podcast is a weekly podcast by Canadian educators Kim Pollishuke (@KimPollishuke) and Jen Giffen (@VirtualGiff). 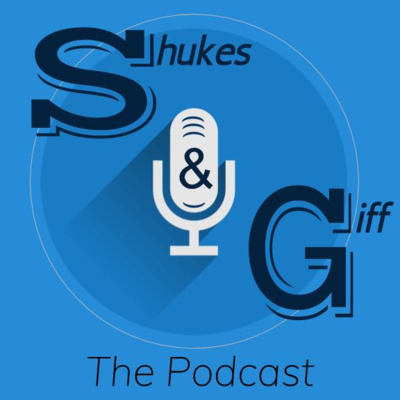 The podcast aims to share EdTech treasures with the audience in hopes of creating an AHA moment and encouraging listeners to take those AHAs and give it a go. S2 Ep 10 - What's the Title? In this overflow episode we give some shoutouts, share some timeline making tools, tips to manage bookmark bar real estate, a Chrome extension to help with altering URL addresses for different kinds of sharing, a site to promote curiosity, problem solving and to spark inquiry, and a site to see news trending around the world. 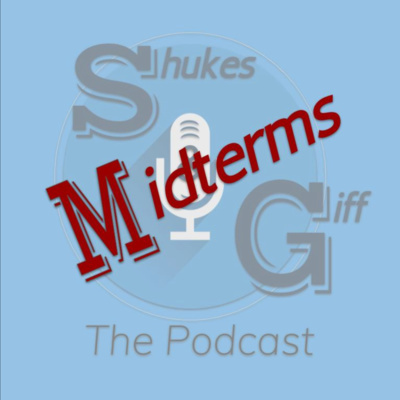 Midterm EP 1 - #ShukesAndJake??? S2 EP8 - Maybe We Should Talk About EdTech?! S2 EP1 - Weeeee're Baaaaaaaack! Ep. 01 - We're Giving It A Go!